HomeUncategorized Here’s What Texting Is Doing to You Neck and Spine – and How to Fix It! Here’s What Texting Is Doing to You Neck and Spine – and How to Fix It! We all know that texting and driving is dangerous. Texting while driving in cars and trucks causes over 3,000 deaths and 330,000 injuries per year, according to a Harvard Center for Risk Analysis study. And texting while walking leads to even more injuries per mile. 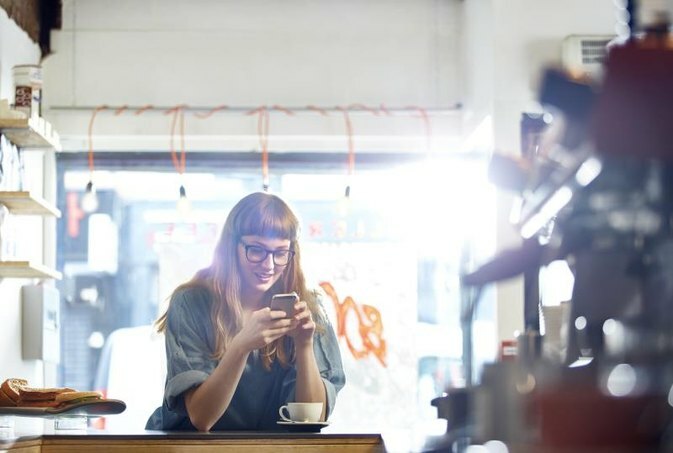 You may have thought that using your smartphone while sitting or standing still was the safest thing you could do, but it turns out that texting while standing has health drawbacks as well. 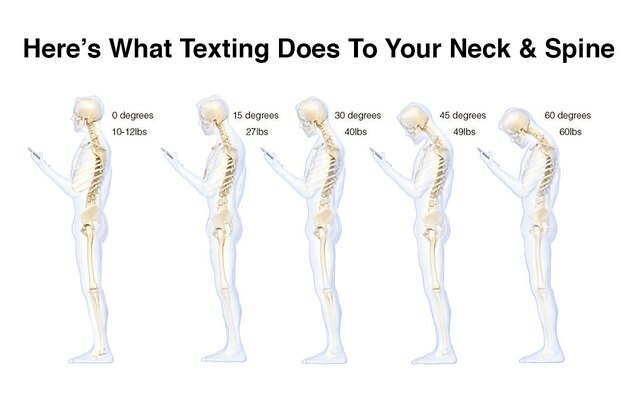 In addition to other ways cell phones adversely affect our health, Dr. Kenneth K. Hansraj, Chief of Spine Surgery at New York Spine Surgery & Rehabilitation Medicine has found that tilting our heads down and forward even slightly when we look at our smartphone screens can put as much as 60 pounds of stress on our necks and spines. Can you lift 60 pounds with your neck? That’s the weight of four bowling balls or an 8-year-old child. And, can you do it for more than two hours per day? 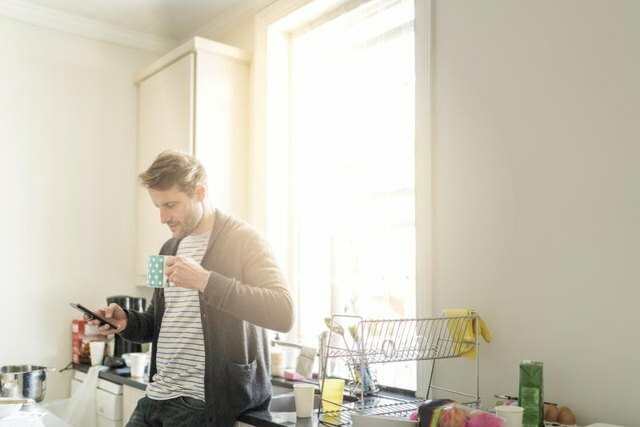 That’s right, the average American spends about two hours and 42 minutes on his or her cellphone per day, according to Flurry, a mobile measurement platform. This forward head tilt while using your smartphone adds stress to the spine. “Over the years, this may deteriorate the back and neck muscles to the point of pain and discomfort — and even to the point where you may need surgery,” explained Dr. Hansraj when we spoke by phone. In his paper, Dr. Hansraj explained that poor posture occurs with the head tilted forward and the shoulders drooping forward in a rounded position. In comparison, good posture is defined as ears aligned with the shoulders and shoulder blades retracted backward. “Cobra and upward dog yoga poses are the most sophisticated way to gain the proper posture,” said Dr. Hansraj. Here’s an article explaining the difference between a cobra and upward dog. Check out this video showing you how to do cobra and some twisting yoga poses to alleviate tightness and tension in the upper back and neck. Jess Barron is head of editorial at LIVESTRONG.COM.She has appeared on MSNBC’s “The Most,” ABC News Now, and XM satellite radio. Barron’s writing has appeared on Wired.com, Yahoo! and Poprocks.com.